A deliciously dry, but not overly acidic wine; with flavours of citrus and tropical fruits. A deliciously dry, but not overly acidic wine; with flavours of citrus and tropical fruits. 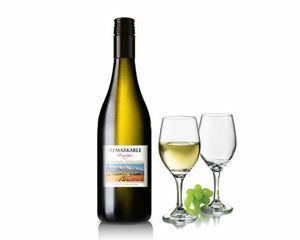 Produced from grapes grown at Gibbston which were fully fully ripened (24 brix) and made at our own boutique winery at Bannockburn.